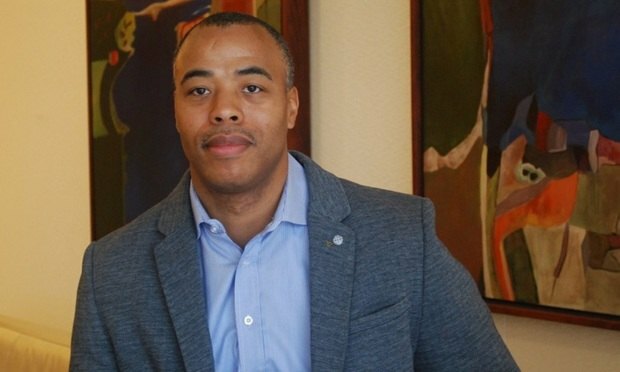 Bernard Guinyard, a former head of diversity and inclusion at Ropes & Gray now headed to Goodwin Procter, caught up with The American Lawyer to discuss how the Mansfield Rule and #MeToo movement will change Big Law. Bernard Guinyard spent five years leading Ropes & Gray’s diversity and inclusion initiatives. From 2010 to 2015, he was instrumental in helping the Boston-based Am Law 100 firm increase diversity among its ranks through targeted recruiting efforts and other initiatives.